Welcome to SERVPRO of Stockton. We are expertly trained individuals who live and work local to the area. California is particularly susceptible to wildfires and the resulting damages, especially during hot summer months. We believe that it is crucial to keep a reliable service number in your emergency contacts just in case. We operate our lines 24-hours a day to ensure when our community needs us we can respond. When fires occur, it is often the smoke that causes the most damage. Smoke residues can contain toxins from synthetic materials and spread through the home into empty air pockets. Any surfaces they contact can become stained. 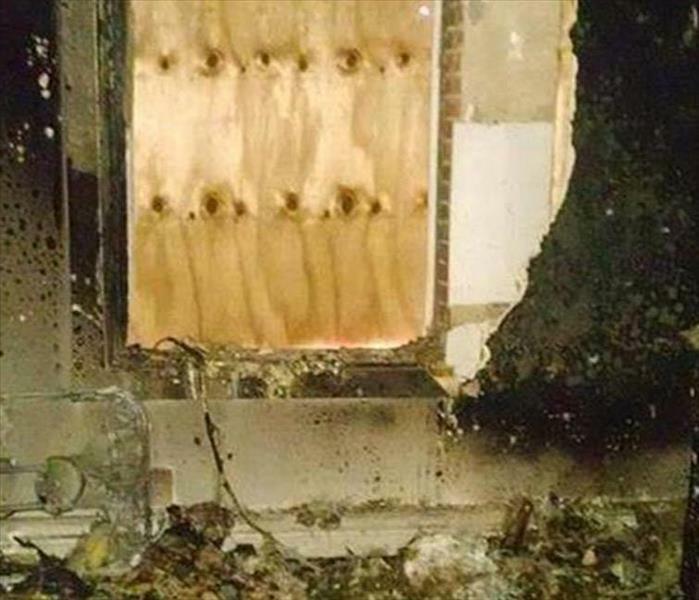 Here at SERVPRO, we use technicians that are IICRC certified in fire damages and odor control. 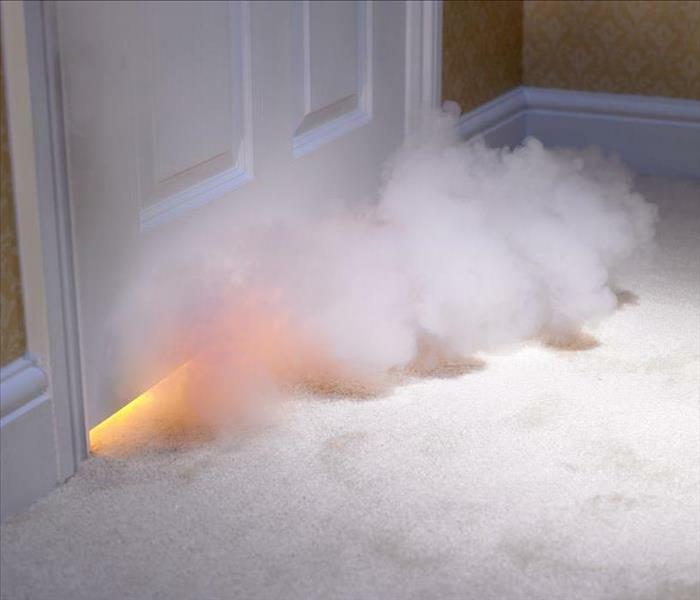 We remove visible signs of smoke damage then bring in industrial strength foggers which can be water or chemical based to help remove any unpleasant reminders of smoke damage. From HEPA filtered air scrubbers to hydroxyl generators to ULV ultra-light volume fogging, we have the solutions for a transition from malodorous smells to great indoor air quality. If you have experienced fire damages contact us immediately for assessment, advice, and remediation. When your Stockton home or business experiences fire or smoke damage, you need professional help quickly. 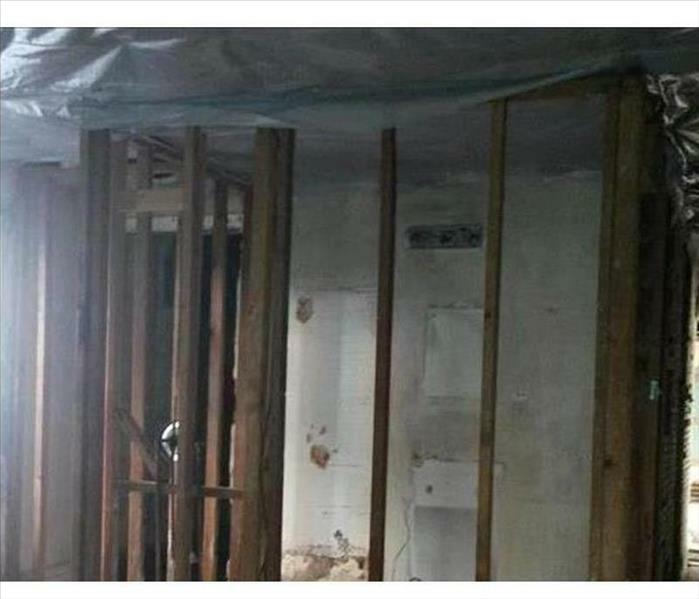 SERVPRO of Stockton is dedicated to responding immediately, which helps to prevent secondary damage and to reduce the cost of restoration. We live and work in this community too; we might even be neighbors. As a locally owned and operated business, SERVPRO of Stockton is close by and ready to respond to your smoke or fire damage emergency. We are proud to be an active member of the Stockton community and want to do our part to make our community the best it can be.